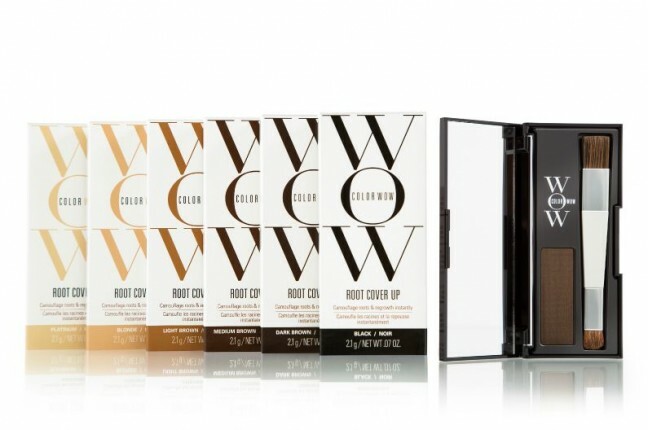 Color Wow Root Cover Up -The ground-breaking innovative formula makes COLOR WOW Root Cover Up the next handheld device to change your life. Cover up dreaded roots and regrowth quickly and easily for perfect results in under a minute. Pigments adhere to hair without being sticky. Olaplex: The newest technology in the hair industry – Olaplex is free of : silicones, sulfates, phythalates, DEA, aldehydes and is NOT tested on animals. Olaplex reconnects broken disulfide bonds in the hair. Hair bonds are broken during thermal mechanical and chemical services. Goldwell Products – The Goldwell Haircare range began in Germany in 1948 with one lotion which gave lasting hold and style to all hairstyles. The good news is that over 60 years later, Goldwell now produce over 70 different hair cleansing, conditioning, colouring, styling and treatment products for all hair types. 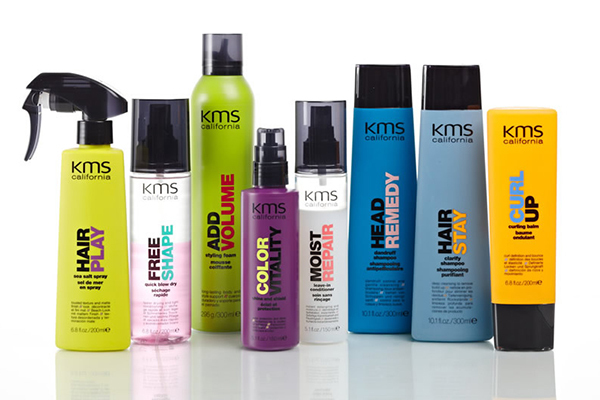 KMS California – KMS California believes in individuality, freedom of style, self-expression and the right to create without limits. From beach casual to Hollywood glam and all the beautiful people in between, their Californian heritage drives their passion for haircare science, the latest technology and natural ingredients. 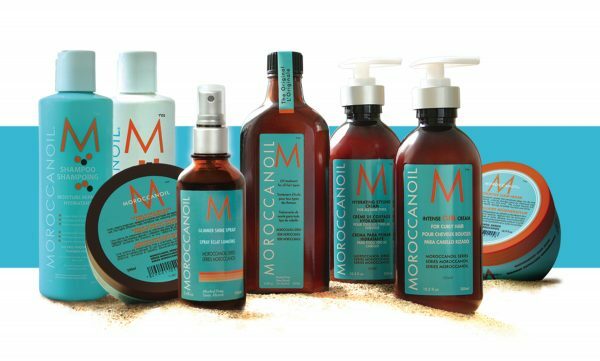 Moroccan Oil – Moroccanoil was inspired by the transformative power of argan oil. Rich in vitamins, minerals and antioxidants, this age-old beauty secret has many uses, helping to hydrate and soften your hair, face, body and nails. 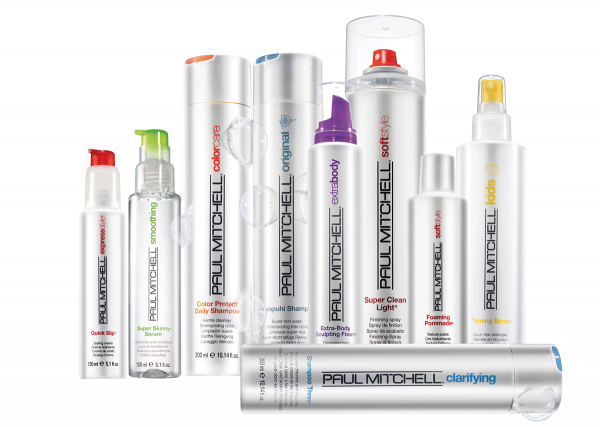 Paul Mitchell – Discover Paul Mitchell’s high quality shampoos, conditioners, styling tools, and professional hair services. GHD’s – We stock in our salon the following GHD straighteners – Classic GHD – Platinum GHD and special edition Christmas GHD’s.